As philosophers throughout the ages have asked: What is justice? What is truth? What is art? What is law? 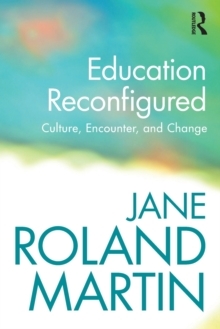 In Education Reconfigured, the internationally acclaimed philosopher of education, Jane Roland Martin, now asks: What is education? 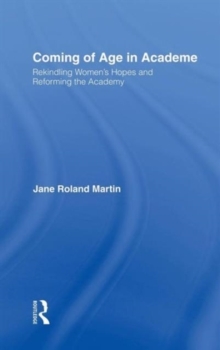 In answer, she puts forward a unified theory that casts education in a brand new light. 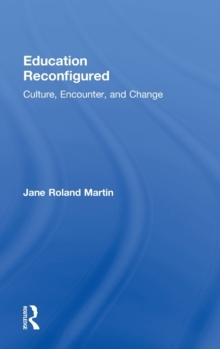 Martin's "theory of education as encounter" places culture alongside the individual at the heart of the educational process, thus responding to the call John Dewey made over a century ago for an enlarged outlook on education. 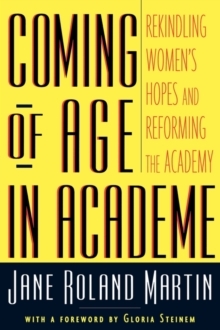 Look through her theory's lens and you can see that education takes place not only in school but at home, on the street, in the mall-everywhere and all the time. Look through that lens and you can see that education does not always spell improvement; rather, it can be for the better or the worse. Indeed, you can see that education is inevitably a maker and shaper of both individuals and cultures. 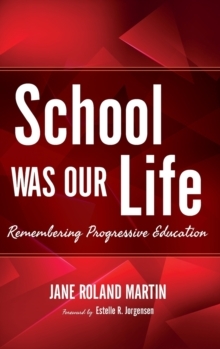 Above all, Martin's new educational paradigm reveals that education is too important to be left solely to the professionals; that it is one of the great forces in human society and, as such, deserves the attention and demands the vigilance of every thoughtful person.